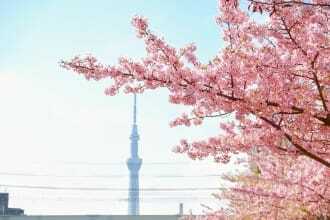 Cherry blossoms, the symbol of new beginnings, bloom in April. 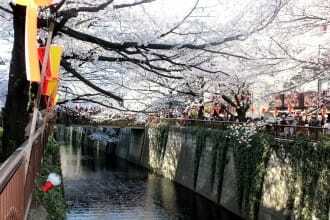 This photo essay introduces the culture of festivals and customs that the sakura have inspired. 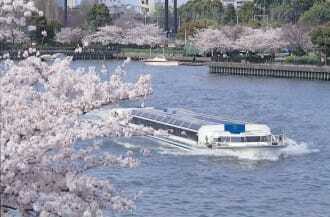 April, the season when cherry blossoms, or sakura, bloom in central Japan, is one of the most awaited times of the year. 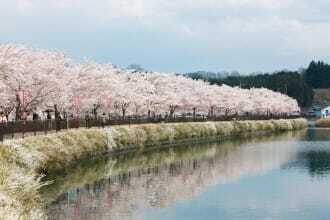 The branches heavy with cherry blossoms in full bloom look like clouds hovering over the streets and rivers of the cities. It's a sight that inspires awe and appreciation for nature's beauty. 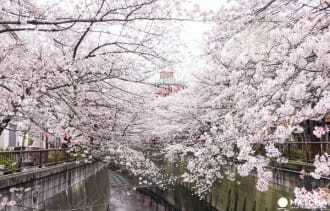 The reason why cherry blossoms are so dear to the locals lies in their delicate features and their short-livedness. 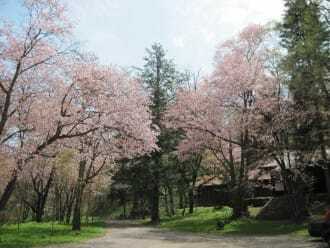 They bloom when the first spring breeze begins to soften the coldness of the previous season. Their appearance is always surprising and always more brilliant than any expectation. 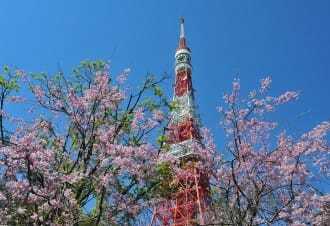 More than anything, the locals know that the cherry blossoms will be around only for about a week so they'll use any moment they can spare to take in their beauty. 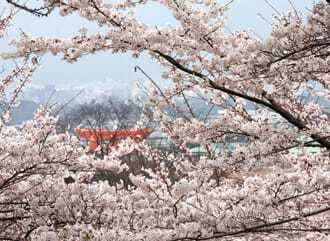 The parks and riverbanks that have cherry trees get decorated with bonbori (colorful festival lanterns) inviting the passersby to stop by and enjoy the views. 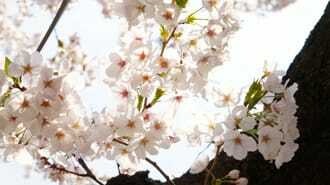 Sakura matsuri (cherry blossom festivals) usually have stalls offering light foods and beverages. 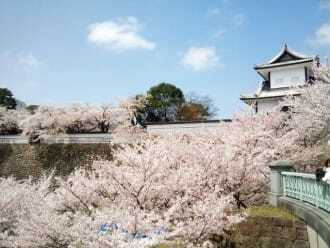 So how about tasting some of the local treats while viewing the sakura? 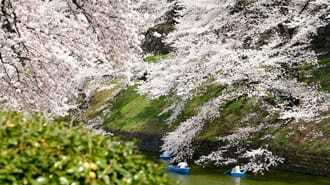 Hanami is the general name for picnics under the cherry blossoms. 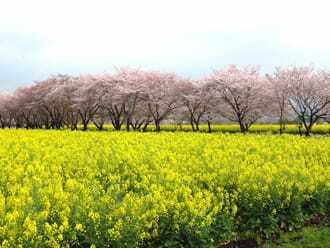 It's one of the things that the locals look forward to the most in early spring. 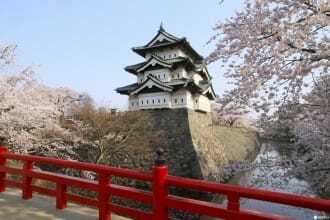 The hanami food can be a simple bento (boxed lunch) or a more elaborate menu with various dishes, depending on how many participants there are. 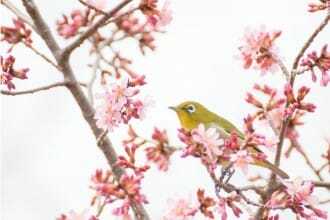 Cherry blossom inspired sweets like sakuramochi, flavored with sakura leaves, are one of the seasonal treats often enjoyed during the hanami picnincs. 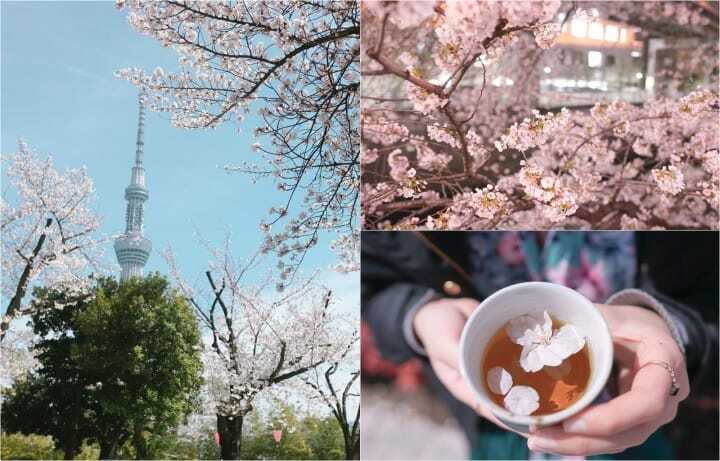 9 Cherry Blossom Flavored Items You Should Try This Spring! 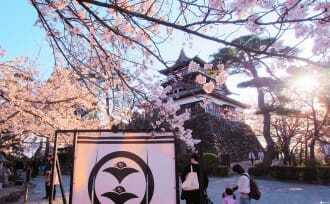 Getting a little tipsy during hanami is considered acceptable. 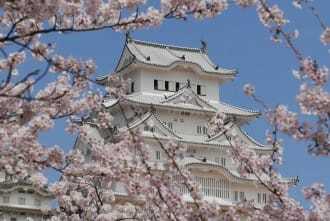 After all, one's heart is filled with joy at the sight of the cherry blossoms and with sadness at the thought that they would soon scatter. 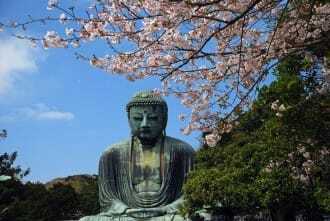 This aspect of the cherry blossom viewing has been sung in old poems so it has deep cultural roots, to which the dizziness only helps one relating to. 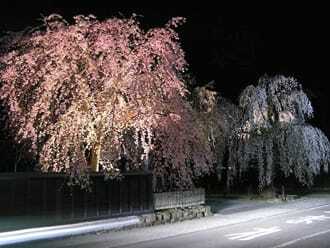 Cherry blossoms are often illuminated at night, being called yozakura. 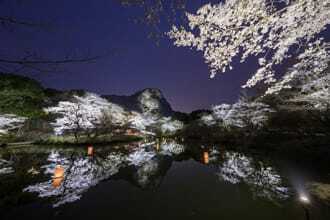 The transparent beauty of sakura at night is a truly impressive view that makes one wish they would last forever. 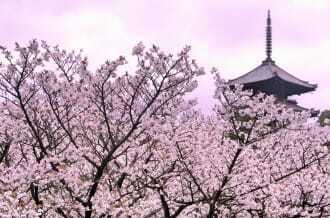 The best time to take pictures of yozakura is at dusk before it gets completely dark. 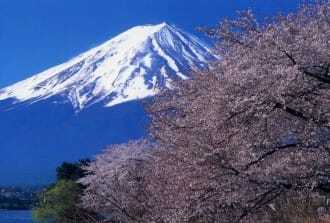 Both the academic and the fiscal year begin in April in Japan. For many, this means the start of a new life, full of hopes and expectations. 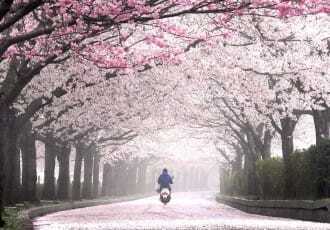 The sight of the cherry blossoms gives everyone the courage to embrace the new beginnings. 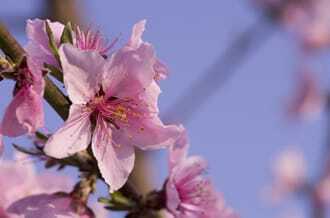 They are like a delicate cheering squad sent in by nature to lift up our spirits, inspiring us to look upward and ahead.